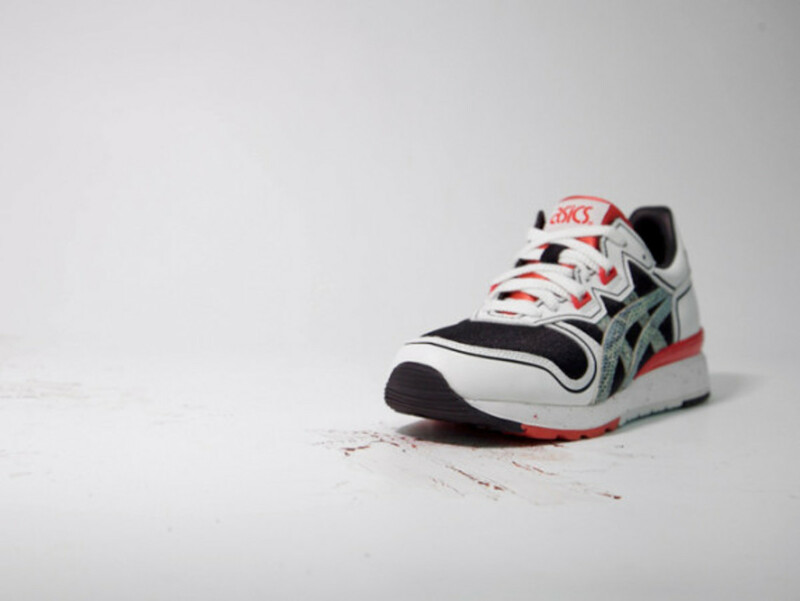 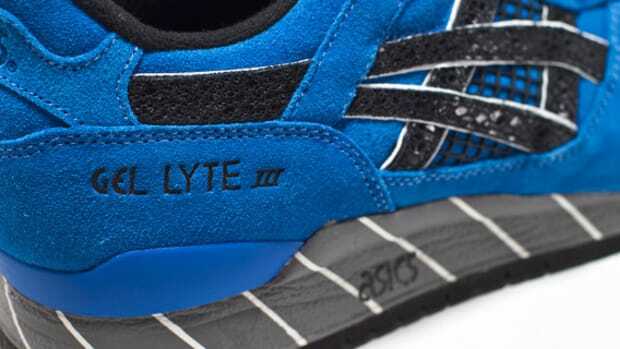 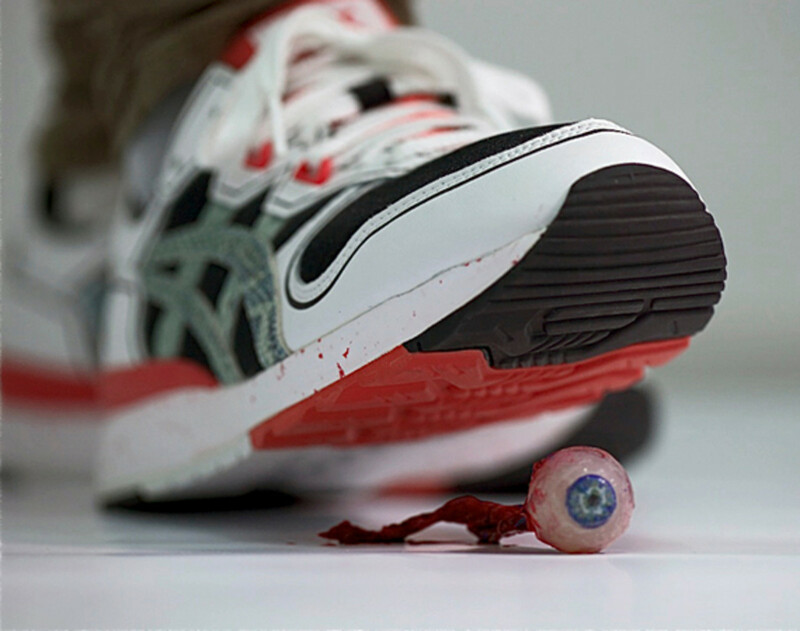 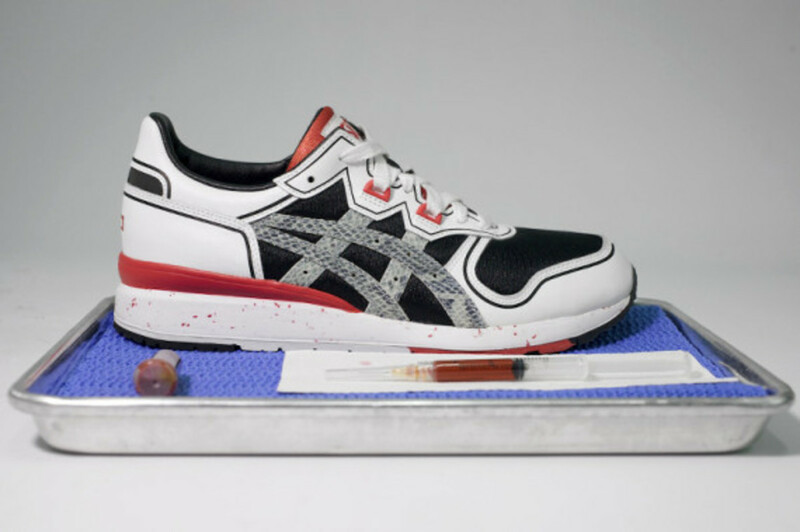 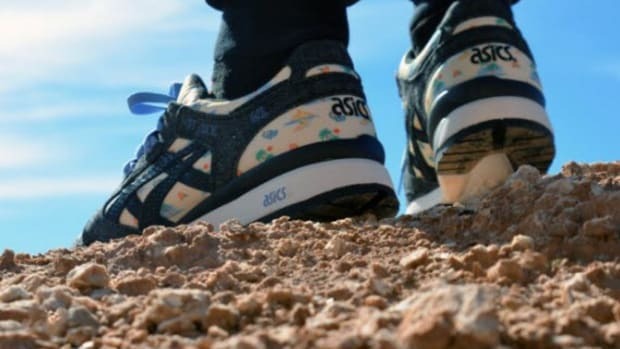 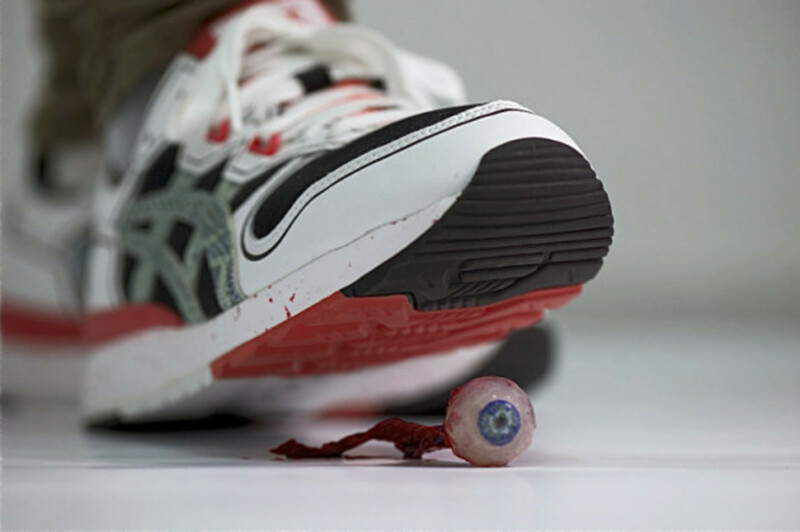 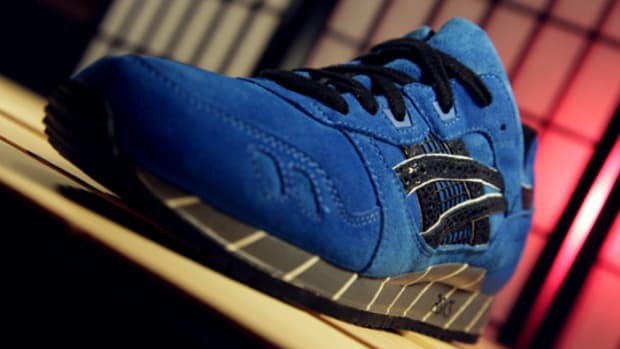 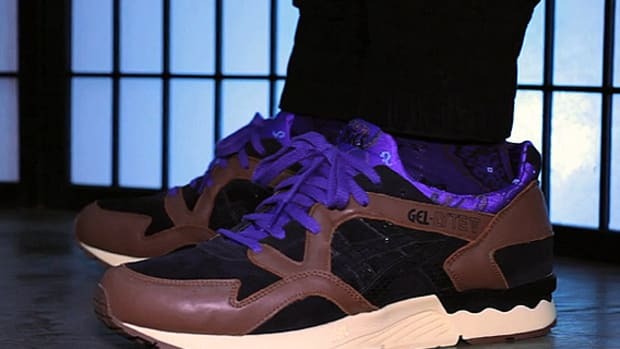 Following up on the ASICS Gel Saga "Cottonmouth" and ASICS Gel Lyte III "Copperhead,"Extra Butter&apos;s Death List 5 project -- inspired by the Kill Bill assassin squad -- now spawns the California Mountain Snake. 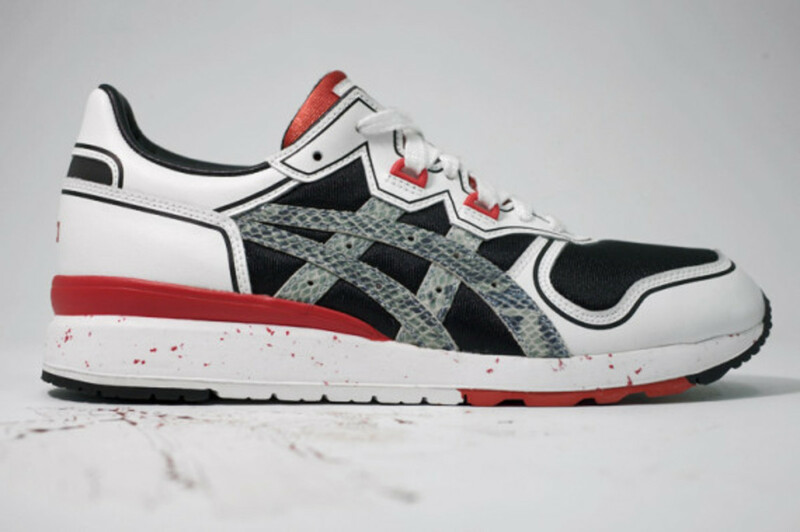 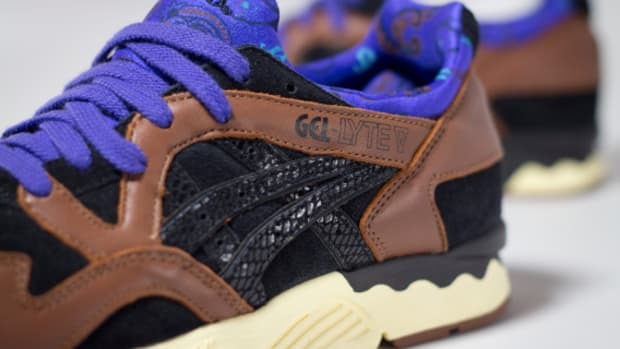 True to its name, this ASICS Gel Epirus features a snakeskin texture on the brand&apos; signature stripes, while the rest of the shoe takes on a black and white motif accented with pops of red at the tongue, eyelets and heel. 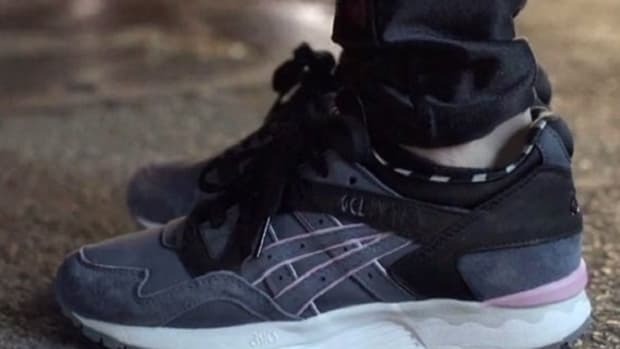 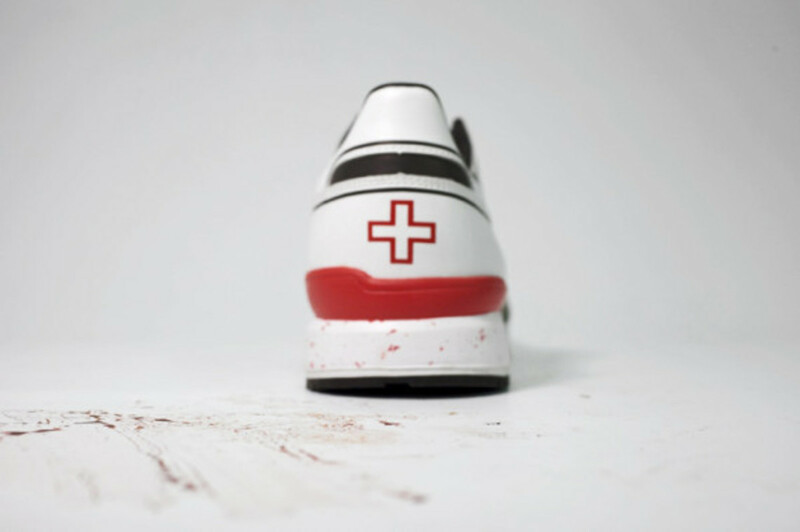 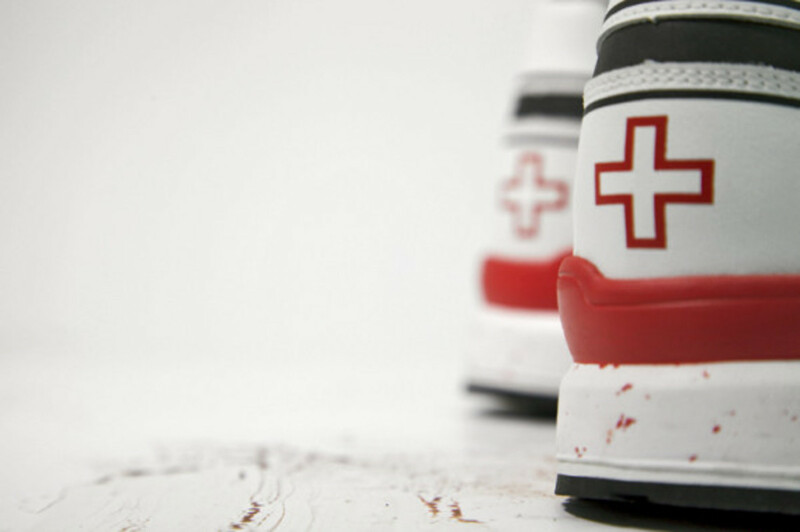 The latter is highlighted by a printed cross emblem to denote the nurse outfit worn by Elle Driver (aka the California Mountain Snake), while a red speckled midsole rounds out the details. 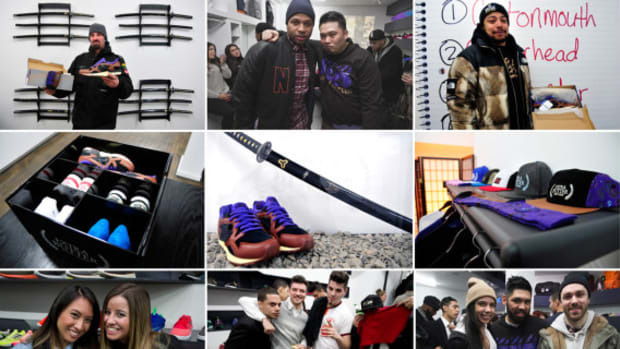 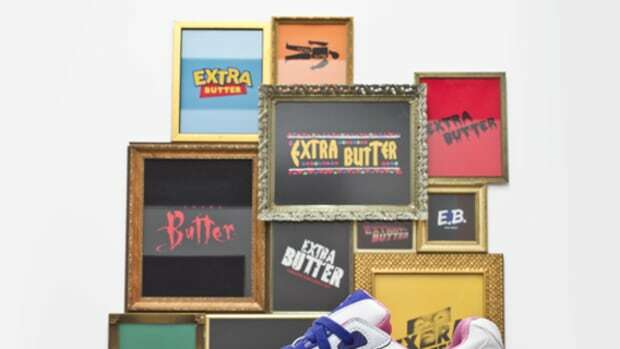 The shoe drops this Friday at Extra Butter&apos;s two retail locations, followed by an online launch the next day at 12 noon EST.